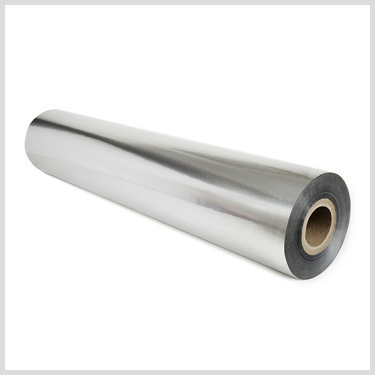 This material provides an economical high barrier with low oxygen and moisture vapor transmission rate. 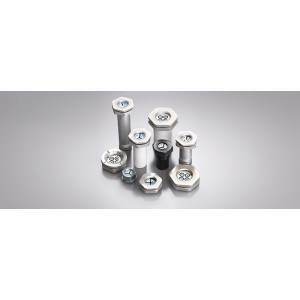 Ideal for a wide variety of applications including diagnostics, dry foods, industrial and powders. We offer custom flexographic printing up to 3 colors. Test data for material available upon request. 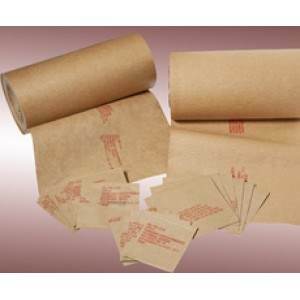 Moisture Barrier Bags maintain the humidity level within a product’s environment. 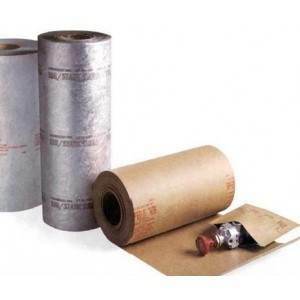 Vapor Corrosion Inhibitors (VCI) create a wall between the product and any existing moisture. To make sure your moisture barrier bags and desiccants have completed their job, add a humidity indicator card. Moisture sensitive spots on the cards act to various levels of humidity with a visible color change from blue to pink. Take a look at the card when you open the bag. The card will indicate the humidity level within your package. 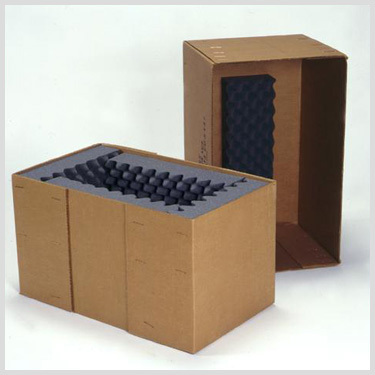 Desiccants should always be used within a rigid sealed container or any sealed moisture barrier to be most efficient. 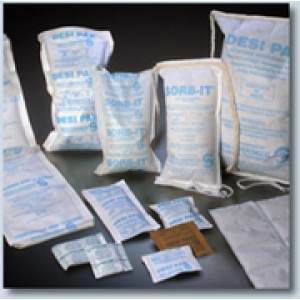 To be most effective it is important to know when the desiccant needs to be replaced. 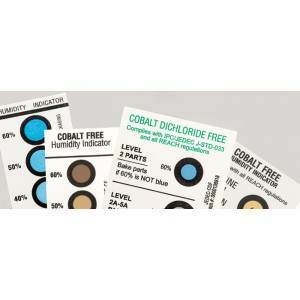 Humidity indicator cards can be used to signify when a desiccant needs replacing by being placed inside the container to measure the humidity level. 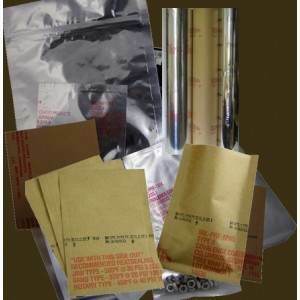 Military Spec Packaging offers labels available in all the popular styles. 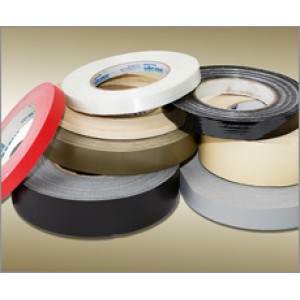 These labels are easy to use and provide the symbol and warning message needed to complete your protective packaging. 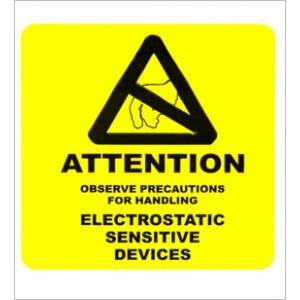 Use labels on bags and boxes to ensure proper warning. 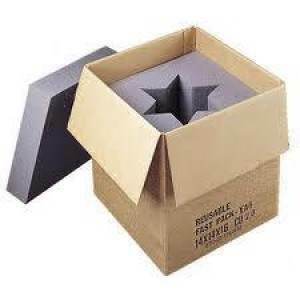 All of us at MilitarySpecPackaging.com strive to go above and beyond meeting our customers’ needs by providing expert engineering and consultation services to the customer. Providing these services allows us to offer our expertise and guarantee that the customers’ needs are always met with every single order. 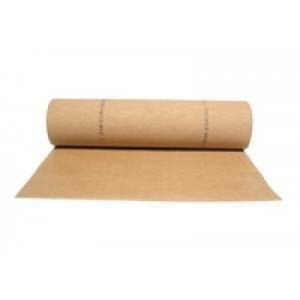 MilitarySpecPackaging.com understands the government’s demanded requirements. We have skillful experience with a large amount of testing procedures. 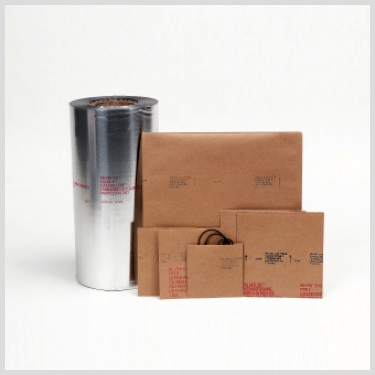 At MilitarySpecPackaging.com we have designed our website to give our customers elaborate information on all of our MIL-SPEC packaging products.